HOUSTON, Texas (KTRK) -- In the midst of tragedy and heartbreak, many people find solace in art, but even our most beloved visual and performing arts institutions aren't immune to the power that is still Harvey. 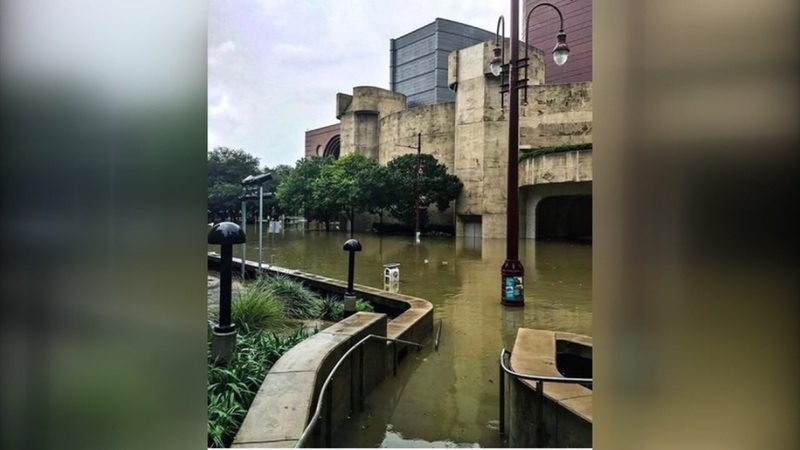 A preliminary look at the Houston Theater District shows extensive water damage that at times rivals the destruction experienced when Tropical Storm Allison flooded the area 16 years ago. While Harvey's wrath flooded virtually every major performing arts venue in the downtown district, the damage varies from building to building. All of the Theatre District parking garages are "completely unusable," officials said in a statement, but some stage areas in various venues are virtually untouched. Find the full story from ABC13 partner Houston CultureMap.